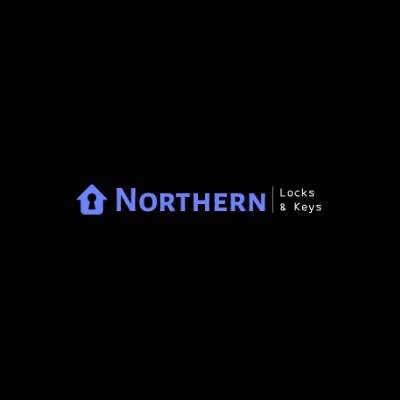 Northern Lock & Key is the best locksmith service provider for the people of North Little Rock. 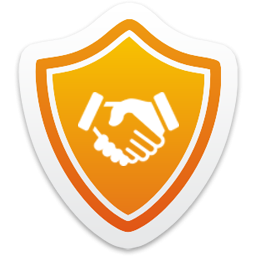 We provide ace locksmith North Little Rock services under standard rates. It’s been one years long we are serving this city.